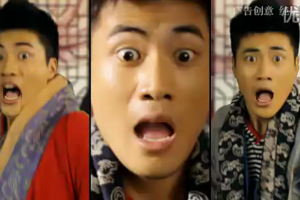 China's notorious online spoof creator 'Hu Ge' has released a new short film for Christmas, a prequel to a his previous viral video for soft drink brand 7-Up. 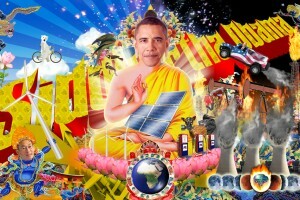 The 'This Modern World? Art as Billboard Project' uses billboards to show Shanghai's population the negative effects of advertising on people's minds. 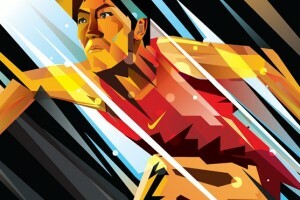 With the 2010 Asian Games now over, we review Nike's promotional activity that targetted Guangzhou's youngsters. Having recently celebrated 15 years, Meters/bonwe turns its website 3D to promote its new M.Polar range. Sportswear giant Li-Ning attempts to break America with an amusing new commercial. 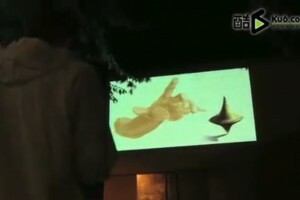 See how Chris Nolan's 2010 film 'Inception' provides the inspiration for Nokia's latest viral campaign in China to launch and promote their N8 smartphone. 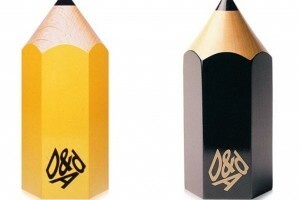 The second and final part of our review of the best Chinese entries to the heralded D&AD Awards. 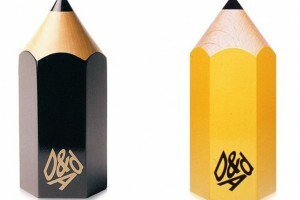 With the 2011 D&AD Awards now open, we take a look at some the best submissions from China.